We all know that the baby boomers are aging. 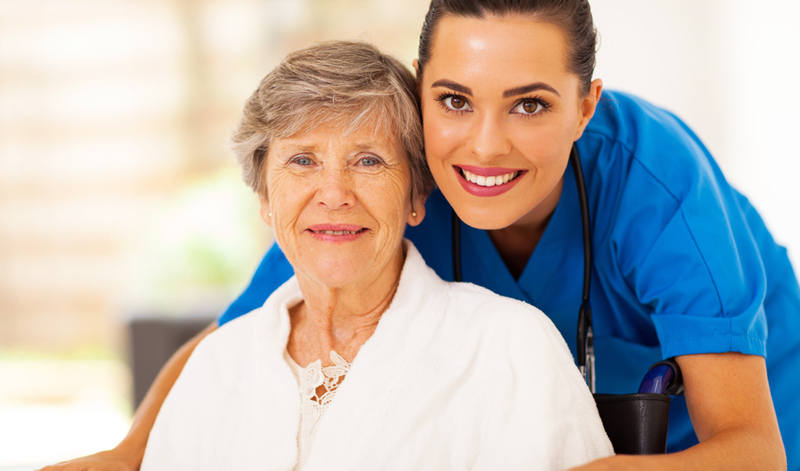 Those who own home health care businesses are benefiting as a result because there is increasing demand for these services. There is consolidation among industry players and there are investors who want in the game. There may never be a better time to sell a home health care business because there is high demand and sellers are now in the driver’s seat – it is a seller’s market.